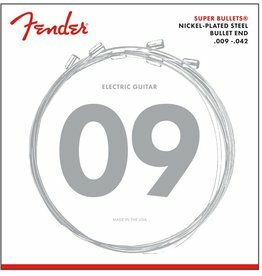 Patented bullet-end creates a sonic coupling between the string and the bridge block. Combine the high output and dynamic sound of steel with the smooth feel of nickel. 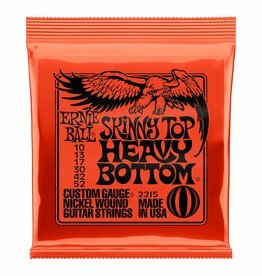 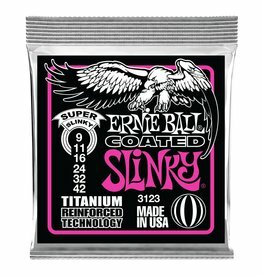 Ernie Ball Slinky Coated Electric Guitar Strings combine the latest technological advancements in string manufacturing. 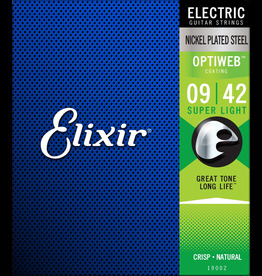 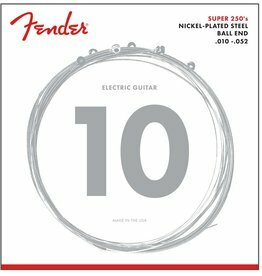 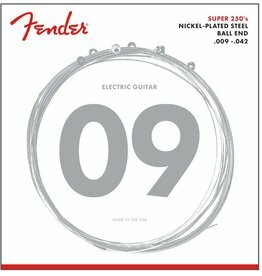 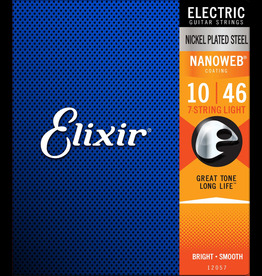 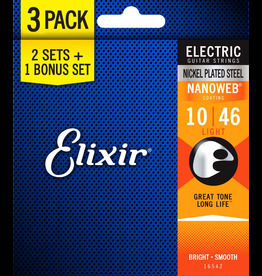 D'Addario's EXL Nickel Electric Guitar strings offer a distinct, bright tone, with excellent intonation and a "fret-friendly" nickel round wound feel. 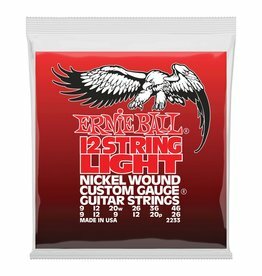 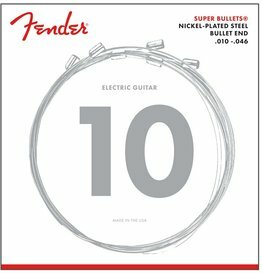 Ernie Ball Medium Nickel Wound Electric Guitar Strings feature a wound G string and are precision manufactured to the highest standards. Ernie Ball Cobalt Slinky Electric Guitar Strings provide an extended dynamic range, incredible harmonic response, increased low end, and crisp, clear highs. 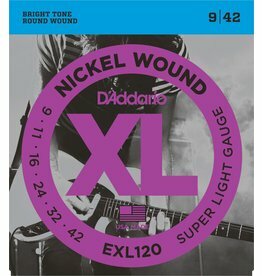 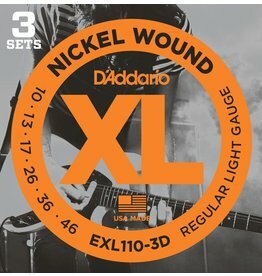 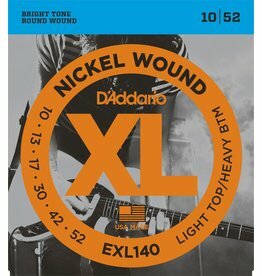 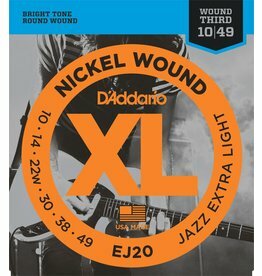 D'Addario's XL Nickel Electric Guitar strings offer a distinct, bright tone, with excellent intonation and a "fret-friendly" nickel round wound feel. 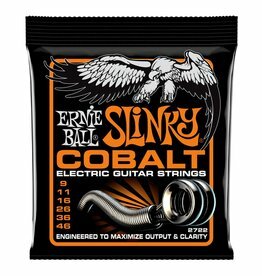 Ernie Ball Cobalt Slinky Electric Guitar Strings provide an extended dynamic range.